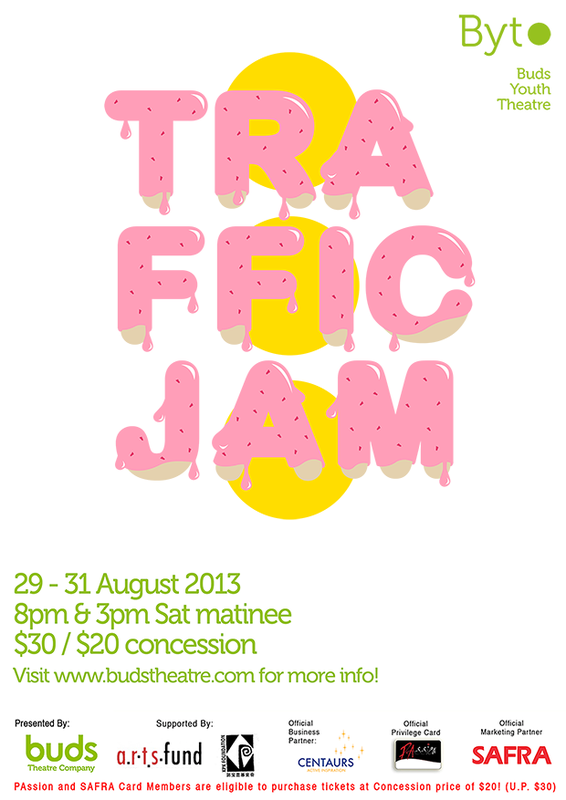 Buds Theatre’s Byt Programme presents ‘Traffic Jam’, aspires to entertain, illuminate and challenge. 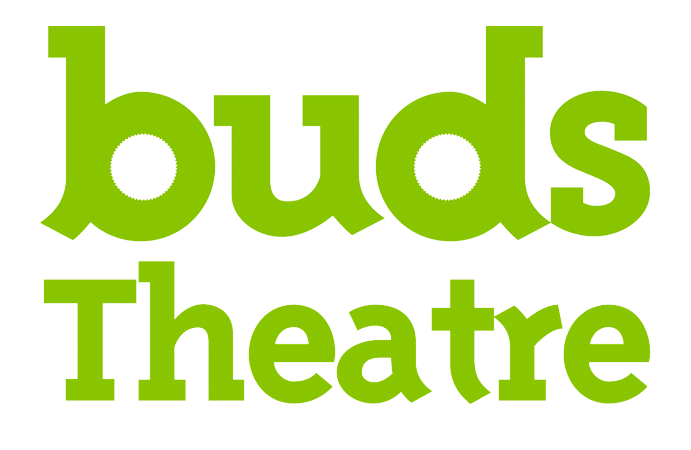 A double-bill production, written by youths, acted by youths and directed by the young at heart! No Leeway by Nicholas Tan – A naturalistic and humorous play depicting a family struggling to stay together despite their wayward father. Post-Traffic Barrier by Lu Huiyi – A coming-of-age tale in which a boy recounts his struggle for acceptance and survival.